The fastest way to get to the Aeolian is to reach the airport of Catania. From the airport of Catania with a shuttle in the summer also 8 times a day you reach the port of Milazzo from which with hydrofoils or ship you reach one of the seven islands of the Aeolian archipelago (Vulcano, Lipari, Salina, Panarea, Stromboli, Alicudi or Filicudi). There are taxis that also take you to Milazzo from Trapani or Palermo. Information on the Aeolian Islands can be found on www.eolnet.it and www.infoeolie.com. 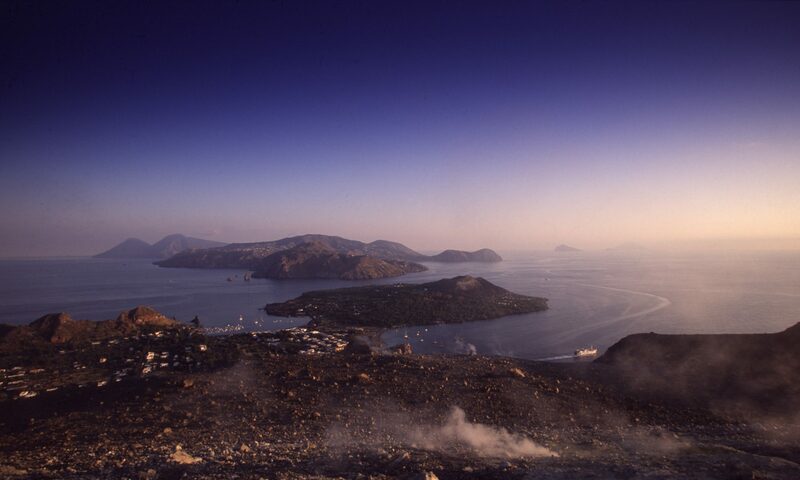 On this site you can book the means to get the fastest and best way to the Aeolian Islands. In particular you can buy, with a comparison of all the flights possible, the low cost offers from the world to the airports of Sicily; the shuttles or taxis from the airports of Sicily to Milazzo and the hydrofoils or ferries from Milazzo to the island you have chosen. You can also book hotels, B & Bs or apartments and houses at the lowest prices as we compare offers on all specialized sites. We also offer you the best cruises between the seven islands of the Aeolian archipelago.